Startups and established businesses should minimize cost at all times especially when it comes to buying equipment for business operations. 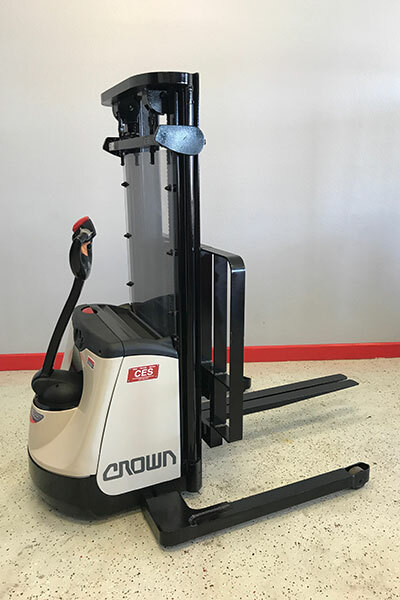 Brand new machines may sound appealing to you, but they are very pricey. 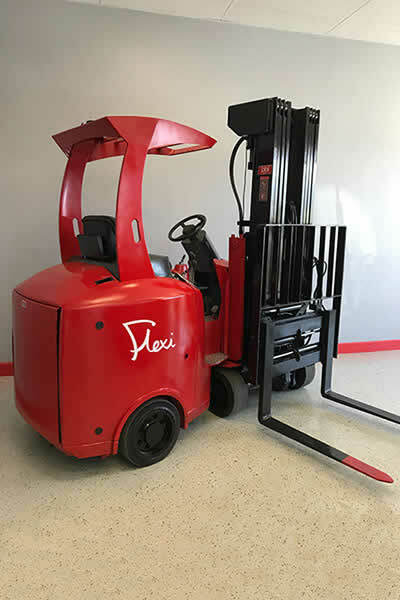 On the other hand, used forklifts for sale are not just affordable but also reliable. Talk to us so we can give you the perfect equipment for your business and the best value for your money. 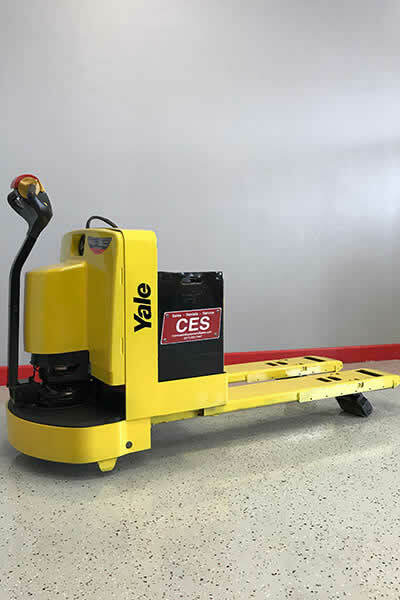 For the meantime, consider these benefits in acquiring used machines for daily operations. We are very serious when it comes to choosing what we sell. With used machines, you are guaranteed a proven track-record of the equipment. Why? We are strict on inspecting our equipment before we make them available for sale in the market. 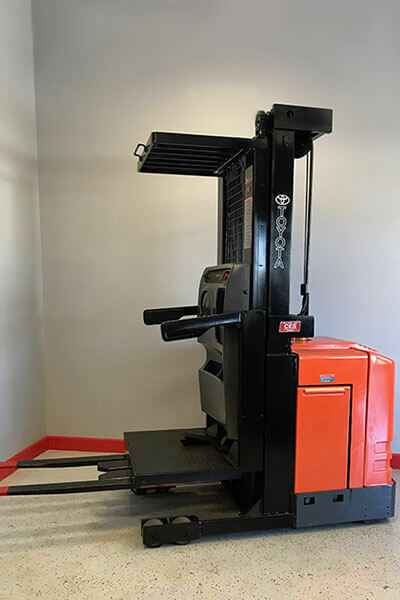 Buying a brand-new forklift doesn’t mean it will not have issues. And when it breaks downs, you sure will have them repaired by the manufacturer. However, you’ve already lost productivity. 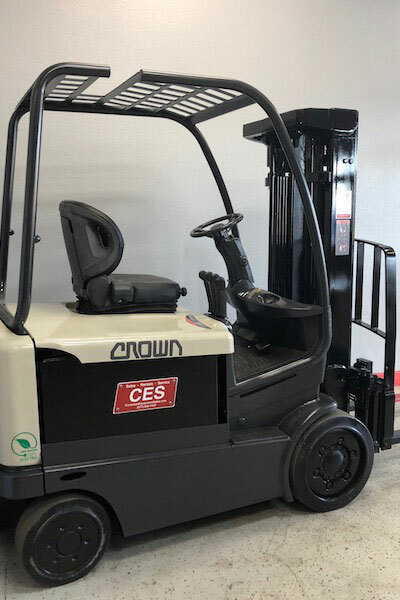 With our used forklift for sale, you’re assured it’s gonna work because they are highly reliable and efficient. You can maximize business operations and save money. Think about buying a car. It’s convenient yet its value depreciates over time. 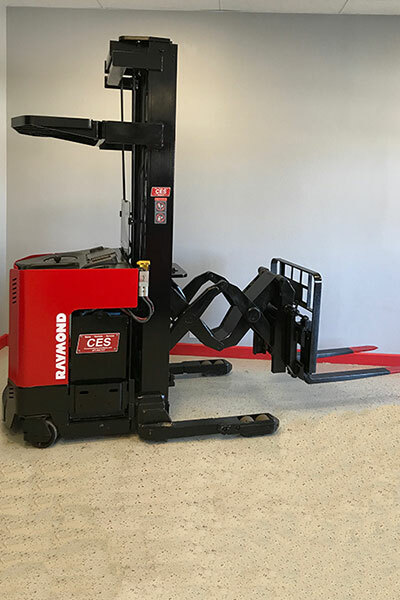 Buying a new forklift is no exception. Running a business requires money so it’s important to invest them wisely. 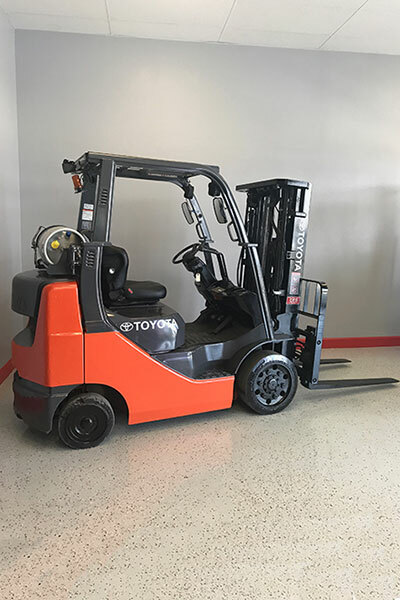 Invest in used forklifts for sale as they are a surefire way to get high-quality equipment at a lower price. 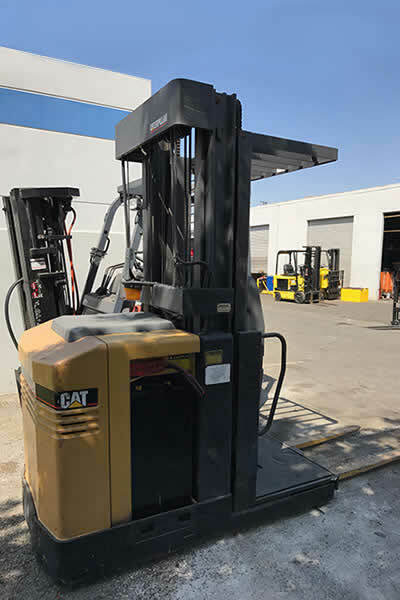 Coronado Equipment takes pride in providing the best used forklifts for sale for our clients. We’ve been in the business for many years and are very familiar with the industry. Why don’t you browse our list of high quality products and request for a quote today. 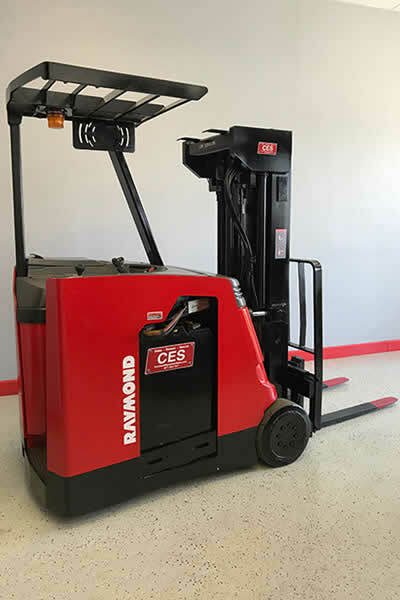 Whether you’re looking for used forklifts for sale in Los Angeles, California or anywhere in the US, we will be more than happy to assist you and can’t wait for you to succeed in all your business endeavors.